The year 2016 saw IIASA embark on the new Research Plan 2016–2020, guiding the institute towards a productive and successful future. 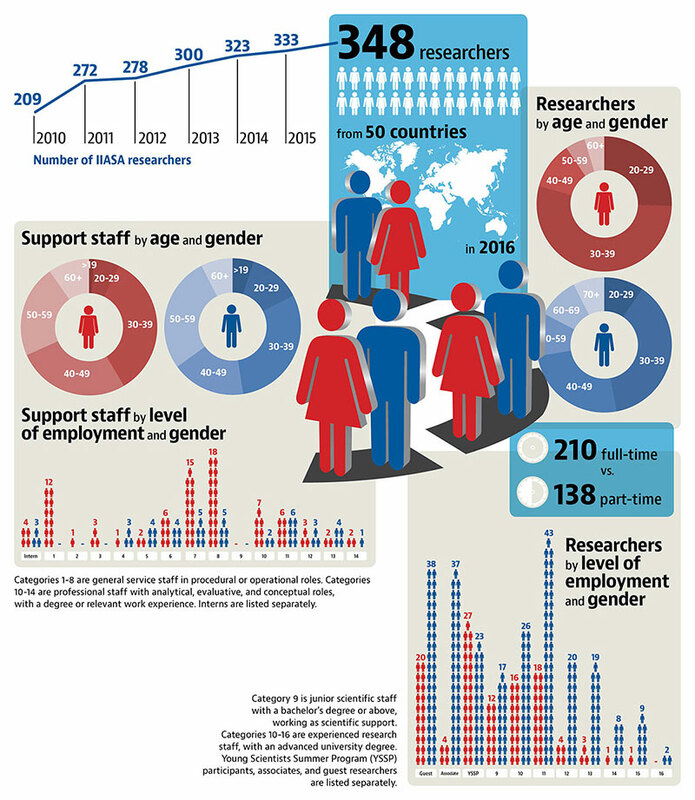 IIASA research continued to advance systems analysis and support policy around the world. 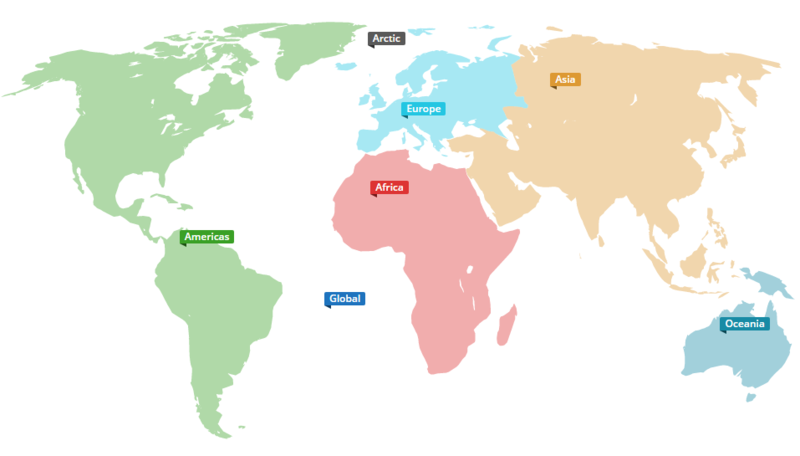 To name just a very few highlights: at a global level, IIASA researchers assessed countries’ climate pledges, showing that they currently fall significantly short of meeting the goals in the Paris Agreement. At the regional level, input from IIASA provided an important basis to the revised EU Renewable Energy Directive. At a national level, the institute has developed a blue-print for managing air pollution in fast-growing megacities in developing countries and provided a scientific basis for energy planning in Indonesia. These, and many more highlights from across IIASA are covered in our latest Annual Report.